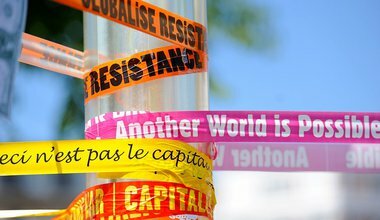 Joel Millward-Hopkins is a postdoctoral research associate in environmental sciences and economics at the University of Leeds, attempting to resist the neoliberal, elitist, and monodisciplinary tendencies of academia. 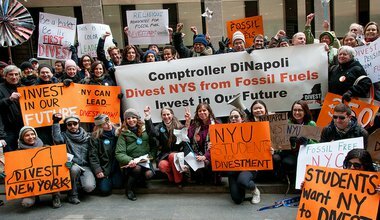 The divestment movement highlights a set of challenges to the future of capitalism that extend far beyond its unsustainable environmental externalities. Why do we allow the logic of the market to occupy our minds?